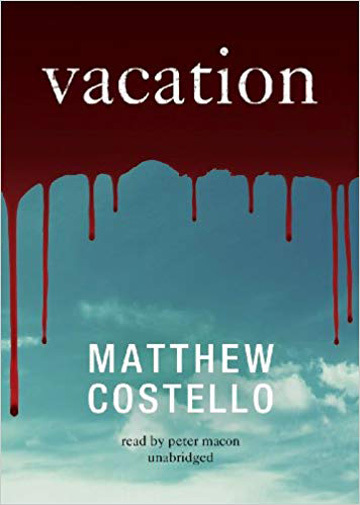 © 2019 MATT COSTELLO - ALL RIGHTS RESERVED. 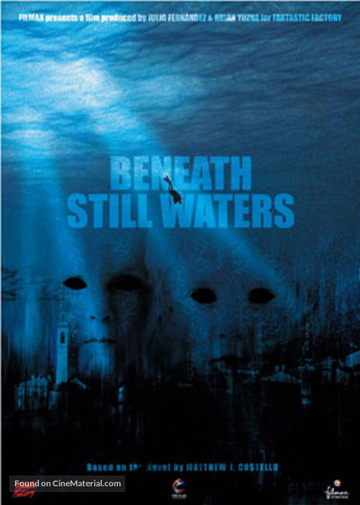 Beneath Still Waters was released on DVD, and was a Saturday night feature on Syfy. 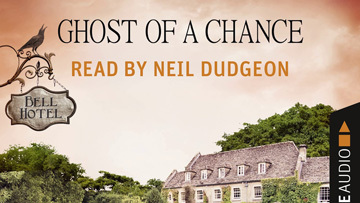 It was also accompanied by a re-release of the novel, with matching cover art. 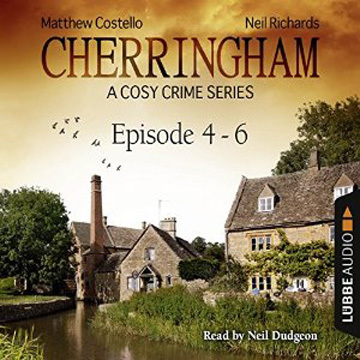 Neil Dudgeon, Midsomer Murder's Inspector Barnaby, has been recording the internationally best-selling audio books of Cherringham, available as single episodes or compilations. 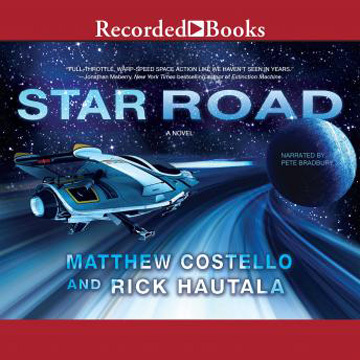 Matt Costello has written episodes of the hit PBS math series, Cyberchase, as well as designing the video game and creating challenges for the show's website. 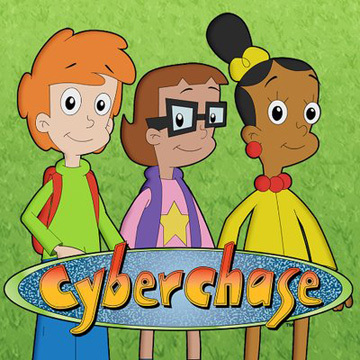 Matt Costello's Cyberchase episode "The Wedding Scammer" starred Christopher Lloyd, Al Roker and Gilbert Gottfried. 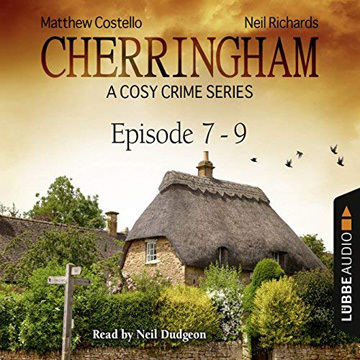 Single Cherringham episodes, read by Neil Dudgeon, are also available on Sporty, Audible, and iTunes. 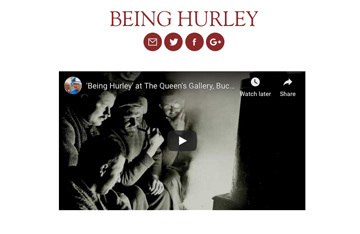 A Binaural experience created as an art installation for The Queen's Gallery at Buckingham Place, documenting the fateful moment when Ernest Shackleton's ship Endurance was crushed by the ice...and photographer Frank Hurley caught it all. 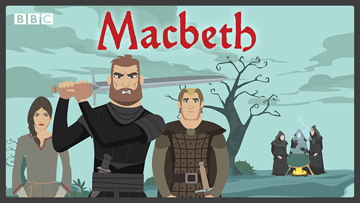 Co-created and scripted with Neil Richards, and it can be seen on video here: https://www.youtube.com/watch?v=rhYVa-0PZ-g .
A children's Shakespearean musical for the BBC, staged in schools across the UK, co-written with Neil Richards. 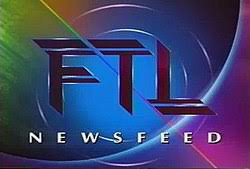 Regular reviews and interviews for Operawire, both in the New York City area and for major regional music festivals. 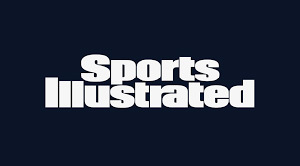 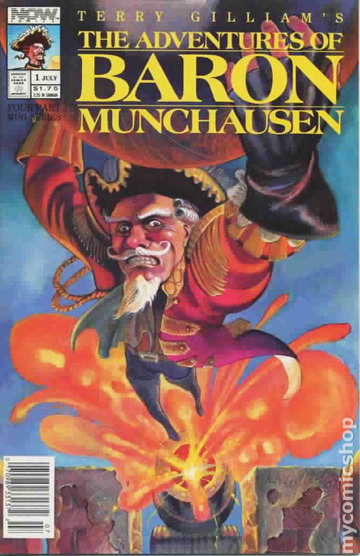 The tie-in graphic novel series written by Matt Costello for Terry Gilliam's "The Adventures of Baron Munchausen"
Feature articles for the major sports magazine, on baseball and football videogames, featuring interviews with legendary competitors such as Cal Ripken. 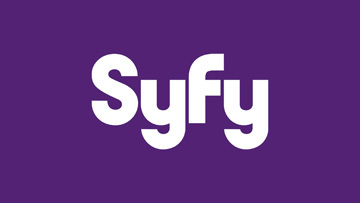 Film scripted and directed by Bruce Southerland, head of Tripp Avenue Productions. 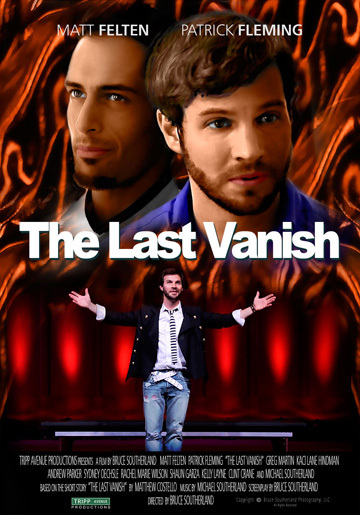 Based on Matt Costello's story from the David Copperfield anthology, "Tales of the Impossible", the film was selected for dozens of major film festivals. 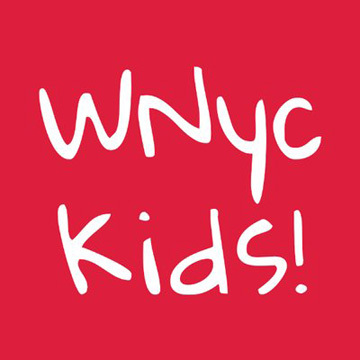 For nine years, Matt Costello regularly appeared live on the Sunday WNYC radio show, New York Kids, as both "The Game Guy" and "Wacky the Logic Clown". 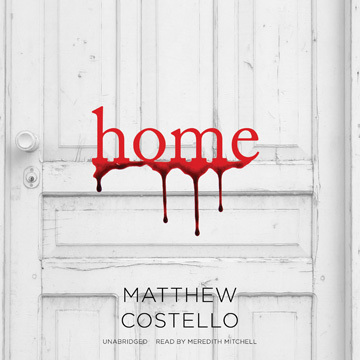 Ventriloquism and magic were both performed, and audio evidence of the mayhem still apparently exists. 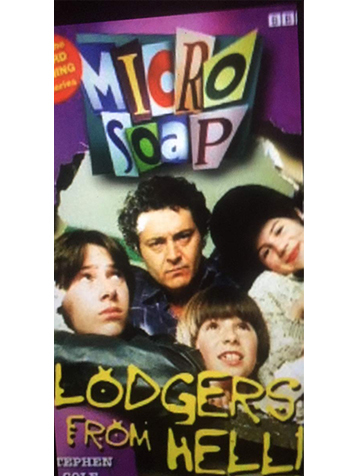 With Fred Graver, Matt Costello helped create the Disney Kids weekend programming block, "Zoog Disney". 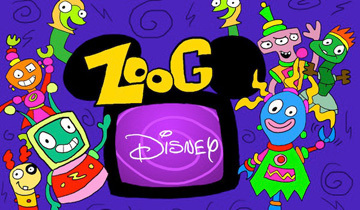 Zoog Disney pioneered involving kids comments and scores and questions in a ground-breaking visual and interactive format, all hosted by creatures known as....Zoogs.